Cavities in baby teeth don’t matter because they’ll fall out anyway, right? Wrong. Unfortunately, many people don’t understand the impact of untreated tooth decay on their child’s health. But don’t worry. If your child has a cavity, Kangaroo Smiles is here to help with the most effective treatment available! Tooth decay in childhood is common. It’s relatively easy for children to develop cavities, which may be why this is the most common childhood illness. The National Institute of Dental and Craniofacial Research reports that 42% of kids have cavities in their baby teeth. Oftentimes, prolonged exposure to the sugars in breast milk can make the teeth vulnerable to decay. This means decay can even occur in babies. The important thing to remember is to start cleaning your child’s teeth as soon as the first tooth emerges. Also, avoid letting them fall asleep with a bottle of anything other than water. Did you know that tooth decay is a transmissible disease? That’s because they are caused by certain types of bacteria in the mouth. If you’ve had a cavity, then those bacteria will remain in your mouth for life. Getting a dental exam and cleaning during pregnancy is important to ensure that you won’t pass on those bacteria to the baby. At one point or another, you could share spit with the baby (whether through a kiss, sharing a straw, etc.) Keeping your teeth bacteria-free is a great way to lower your child’s risk of developing cavities. Remineralization is an alternative to filling cavities in baby teeth when the cavity is small. Remineralization is actually a naturally-occurring process that builds tooth enamel. When applied to a cavity, remineralization halts and even reverses its course so it won’t grow larger. By strengthening the teeth, remineralization makes it possible for your child to wait until the tooth falls out. Serious cavities will likely require a filling to avoid other problems. Cavities in baby teeth do affect permanent teeth. Some parents think that fillings for baby teeth are a waste of time, but long-term problems can actually result from lack of treatment. Baby teeth are thinner than adult teeth, which means they require more attention when brushing and flossing. Untreated cavities in baby teeth can quickly progress to larger cavities, leading to the need for a therapeutic pulpotomy. Children should keep their teeth as long as they can because they affect the development and positioning of the adult teeth. When baby teeth become infected or must be extracted, this can cause orthodontic problems for the next set that comes in. Not treating tooth decay will make eating painful and uncomfortable for your child. Some healthy foods are hard, such as carrots and apples. If your child is unable to eat these foods due to decay, they will begin losing essential nutrients necessary for their growth and wellbeing. Cavities can also affect speech. When the teeth rot and fall out from tooth decay, this can cause speech impediments and negatively affect self-confidence. The best strategy is to address a cavity early on before they become this serious. 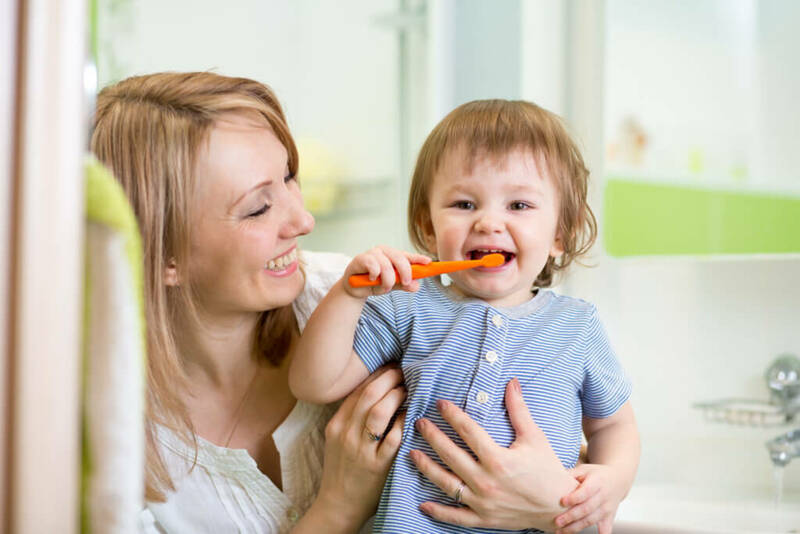 Do You Need to Fill Cavities in Baby Teeth? If you think your child could have a cavity, we encourage you to visit us at Kangaroo Smiles to find out about treatment. Depending on the severity of the decay, remineralization or a filling may be recommended. We’ll also give you tips about protecting against future cavities and show you the best techniques for your child’s oral hygiene. 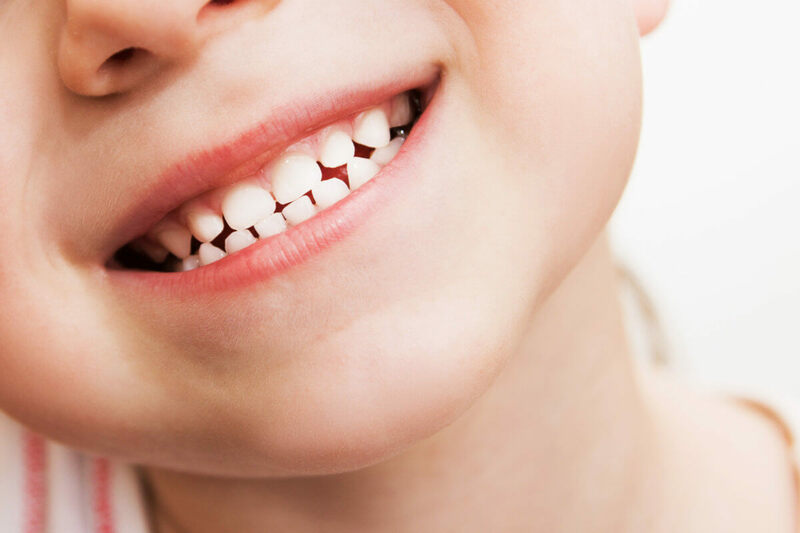 To make your appointment and discuss cavities in baby teeth further, please call us at (978) 425-1496. We look forward to meeting you!